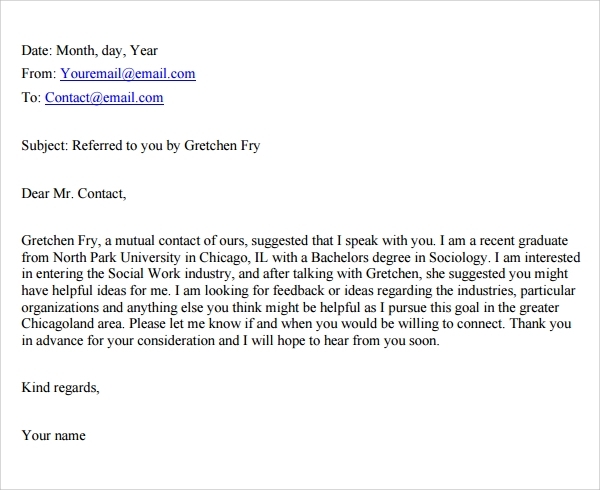 A communication cover letter is generally send along with a resume for an employment or other content which needs an introduction. 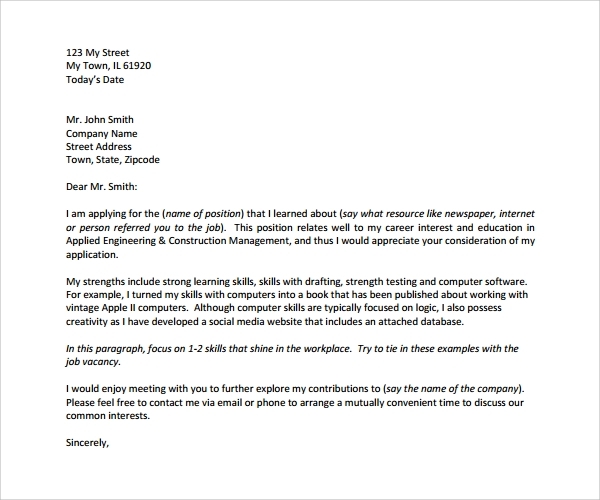 A good cover note especially when sending for employment purposes allow us to make a good impression on the reader. The chances of being called for an interview are much higher based on the content and quality of the Business Cover Letter. 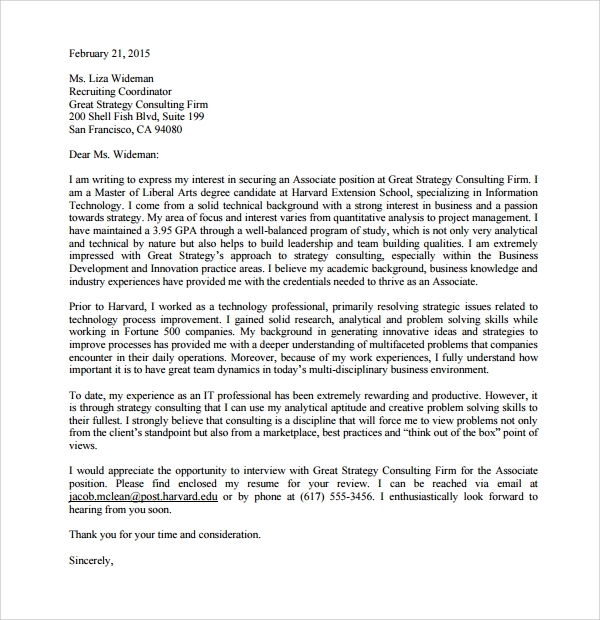 An employee who has experience in marketing will need this type of a covering letter. It will highlight the general skills, strengths and experience in marketing communication. The cover note will include his skills or experience in sending marketing mailers, being a point for all communication related to marketing. He will be responsible for the branding of the products. Corporate communication is a key role and the covering note will need to show skills and experience in the given field. All communication to the external world like press release, videos, financial details, public relations related communication is managed by this role. 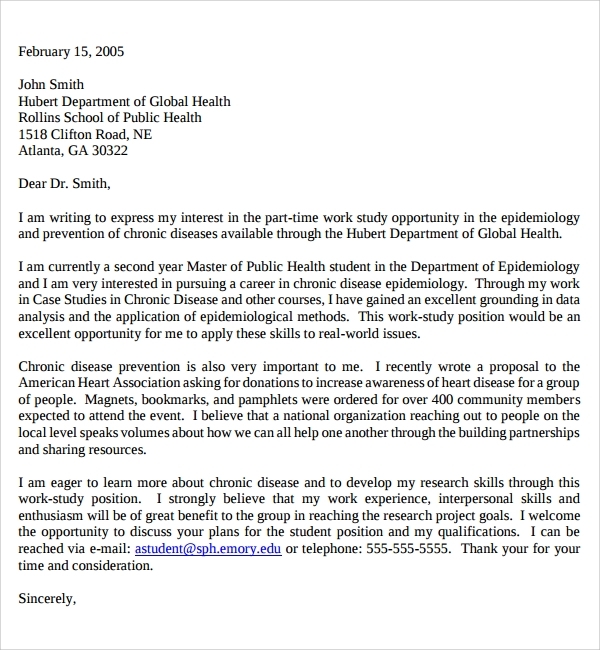 Hence the cover letter would contain the experience and skills mentioned above. Internal Communication is about communicating to the internal staff via mailers, blogs, and websites. Hence the cover note will highlight the experience and skills in the above areas. 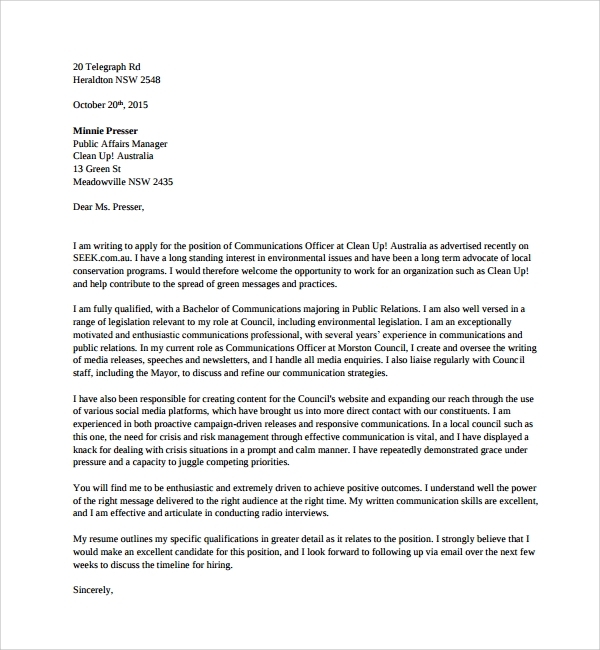 The strategic Communication cover letter will contain the skill needed for a manager who will communicate the strategy of the organization to the outside and inside world. Hence the covering note will show the experience in strategy and how effectively one can communicate the same. 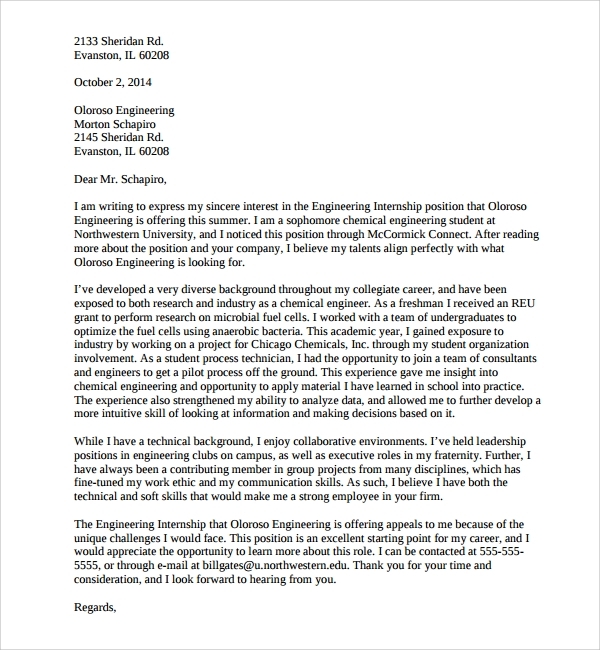 A communication cover letter is sent especially in the context of a job role. Hence it acts as an introduction and background of a person who is interested in the job. The person along with the cover letter will send his resume and also his certificates. The cover note will explain who he is, what is his strengths, highlights of his experience why he is interested in the role and wants work in the company. He would then request for an interview. A good and interesting cover note will help the employee to be called for an interview. The note is to be addressed to a specific person. Please get the name of the person. The note should be run through spell checker and have no grammatical error. State why you would like to work in that organization and that role. Highlight the position and the relevant skills you have for the job. Give examples of the results achieved. Request a Follow up action. 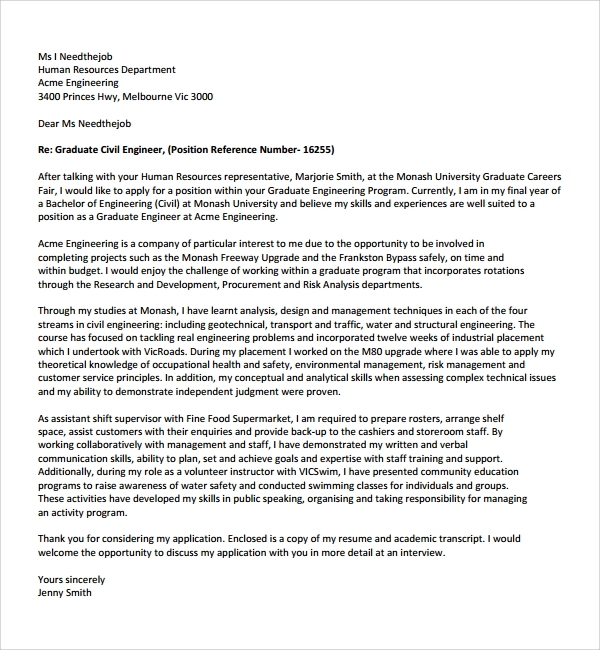 A communication cover letter is an important cover note which helps to highlight the key points to be communicated to the reader. This is like a step in the door for a person wanting face time with the future employer. 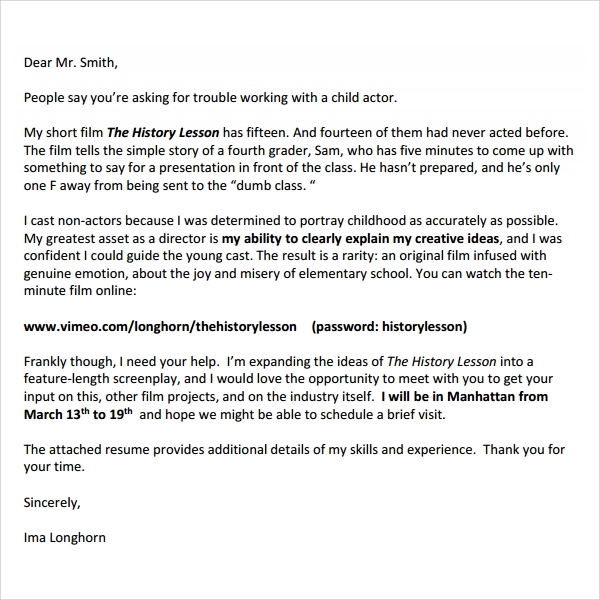 An impressive cover letter creates a lasting impact on the reader. An impressive cover letter for various positions like marketing, strategic, corporate, internal roles will help employees to tailor the cover note as per their needs and positively await for an interview call.